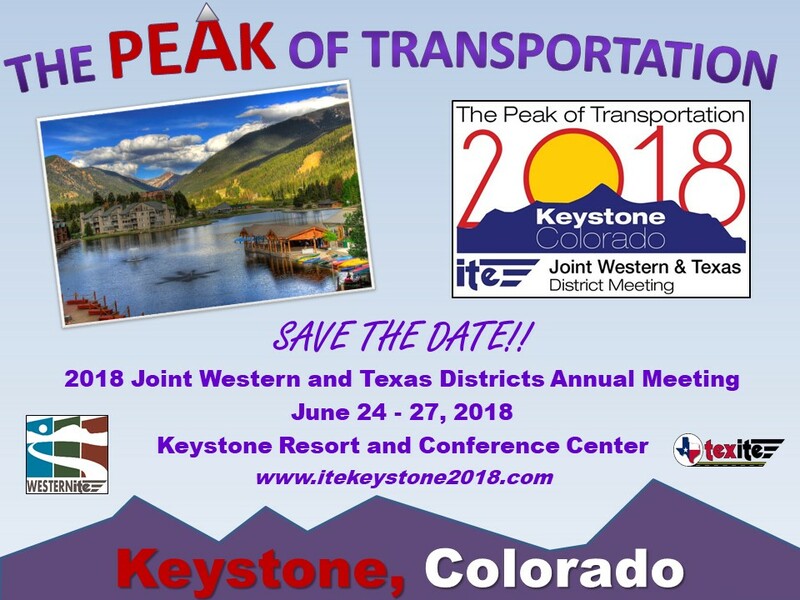 The “Peak of Transportation” Joint Western District/Texas District Annual Meeting will be held at the beautiful Keystone Resort high up in the Colorado Rocky Mountains, from Saturday June 23 to Wednesday, June 27, 2018. Our Co-Chairs, Ben Waldman, Aaron Heumann, Dale Pica and Susan Langdon and the entire Local Arrangements Committee (LAC) are busy planning a fantastic meeting filled with fun family activities, a current, informative technical program, and educational professional and student activities. The resort facility has an excellent layout for our conference, allowing easy and convenient access to sessions, exhibitors, rooms and recreational activities. The Call for Abstracts has been posted, and LAC members are eagerly awaiting submissions on current topics that are critical to our profession and interesting to our members. The deadline for submitting Abstracts is January 19th, 2018 so don’t miss your opportunity to present in the technical sessions. Numerous sponsorship opportunities are available for the overall conference, as well as many specific aspects and activities. 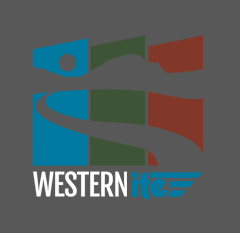 Technical tours are being arranged and will include a roundabout tour, a bike tour, a tour of the Summit County free transit system facilities and a tour of the unique I-70 Eisenhower/Johnson Tunnel system. Social events are anticipated to include a local edition of the MiteY Race, a Family Night Barn Dance with BBQ at the Keystone Stables, and other exciting networking activities. The conference website is now up and running and can be accessed at www. itekeystone2018.com, where you can register for the conference, make hotel reservations, and sign your company up to be a sponsor and/or vendor. With two Districts participating, we anticipate high attendance, which means great opportunities for company exposure, personal networking and information gathering from a variety of industry leaders. This annual meeting will be one that people will be talking about for years to come and no transportation professional will want to miss!